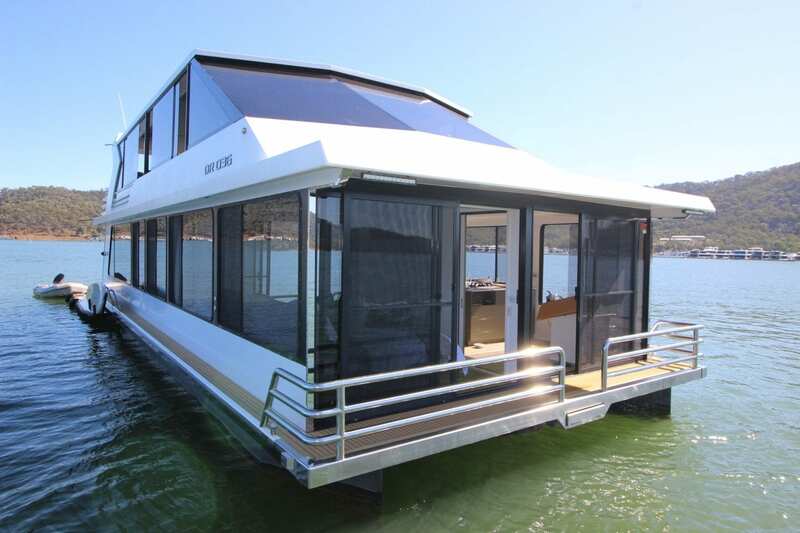 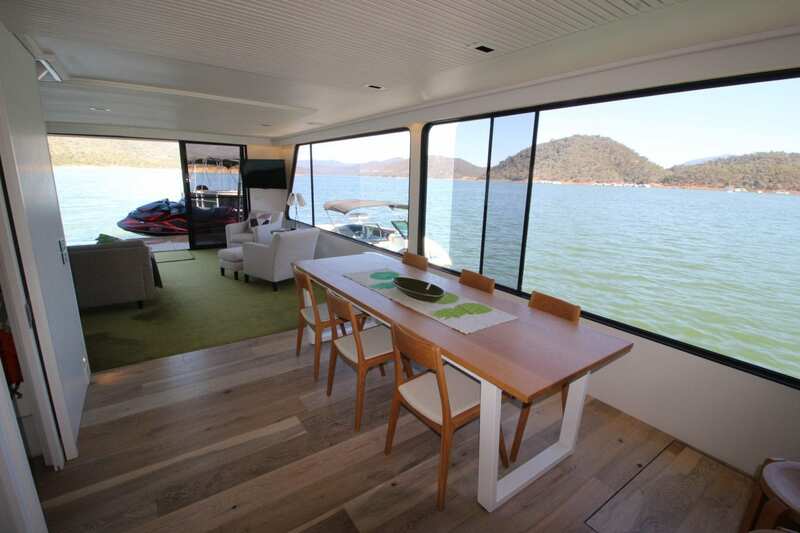 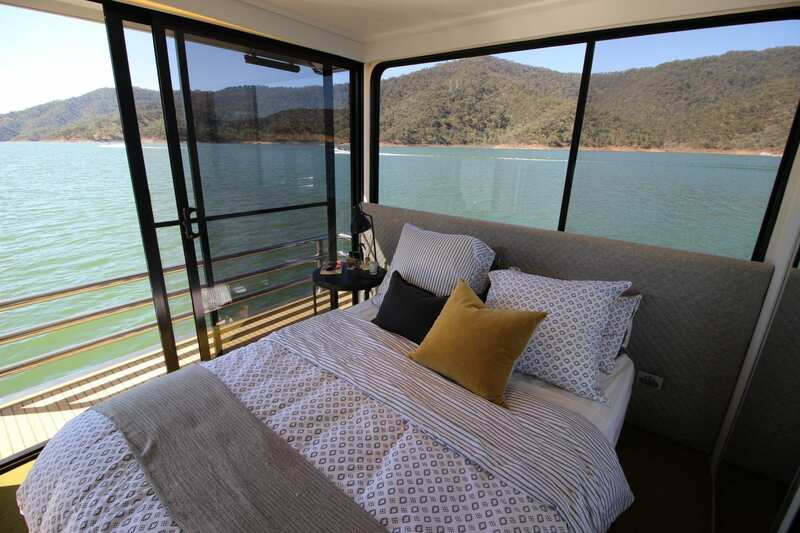 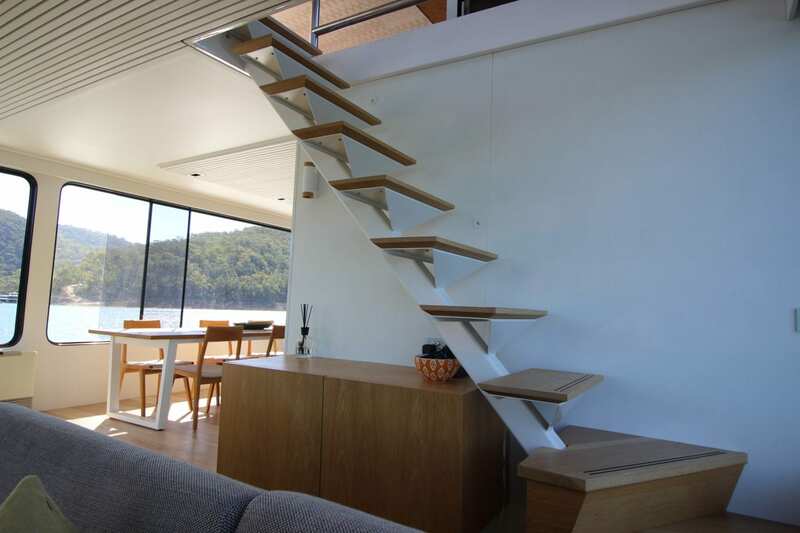 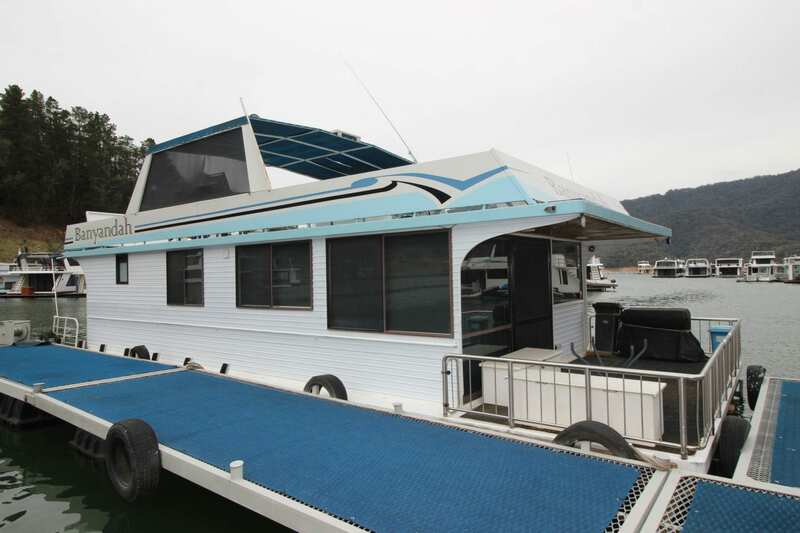 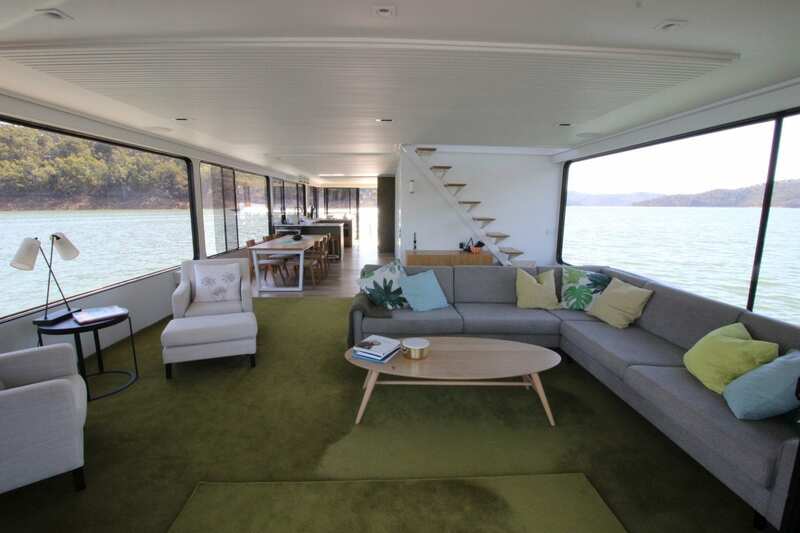 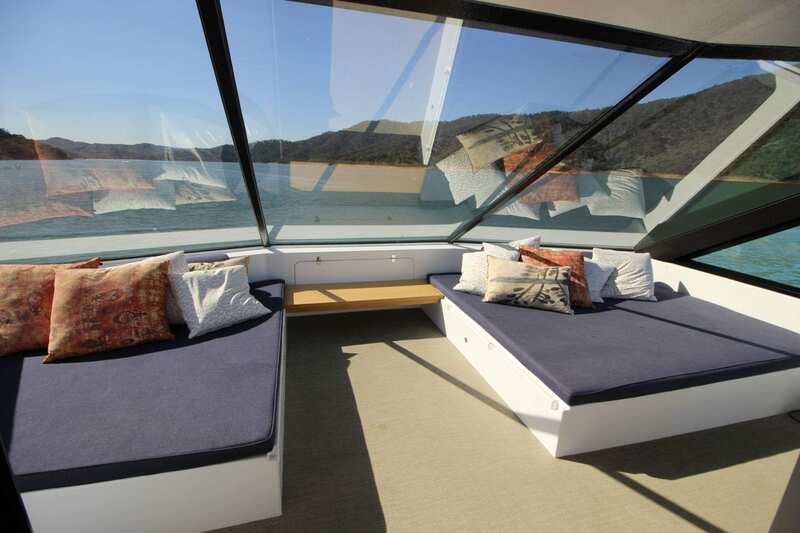 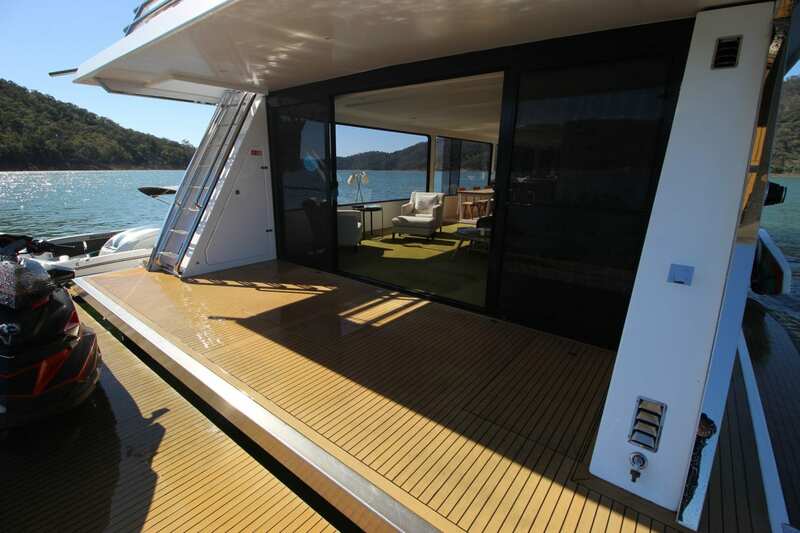 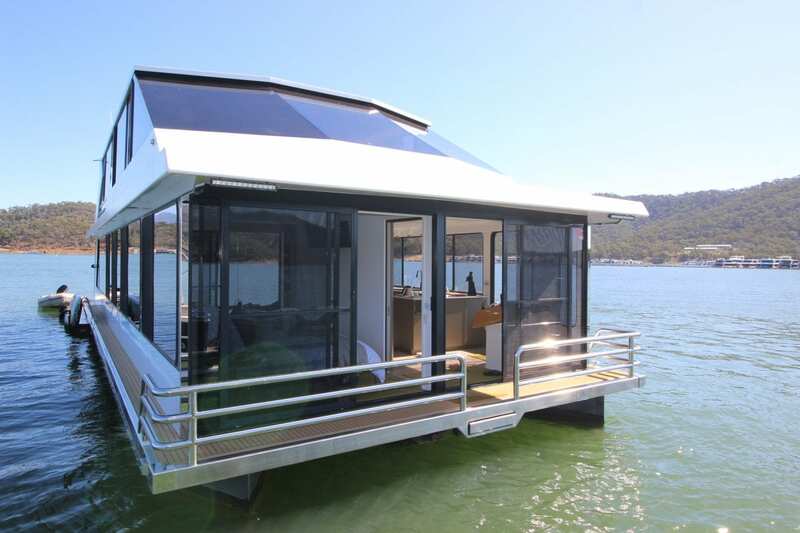 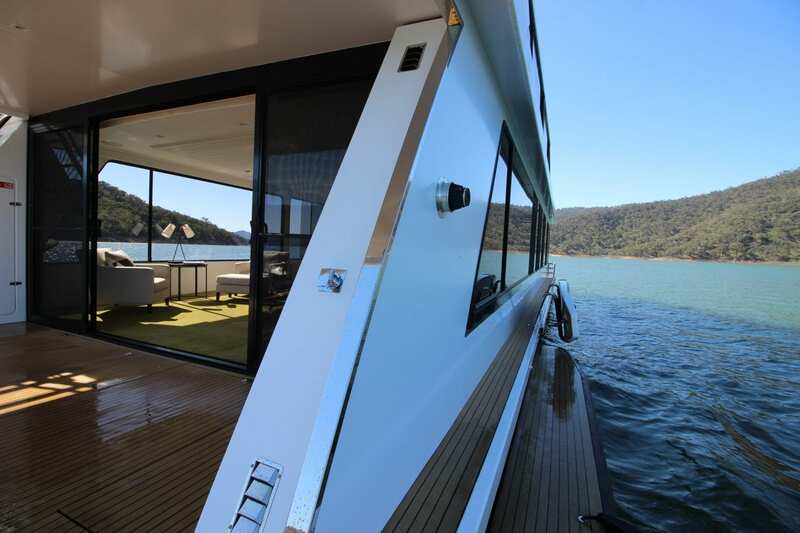 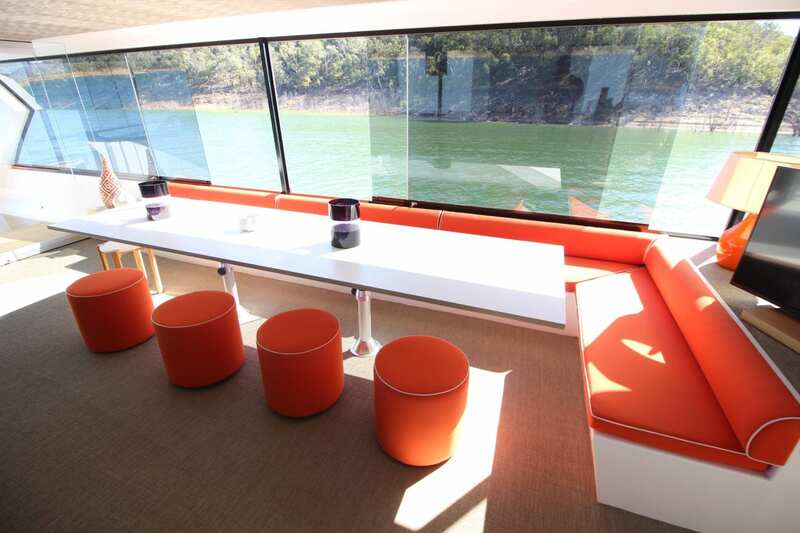 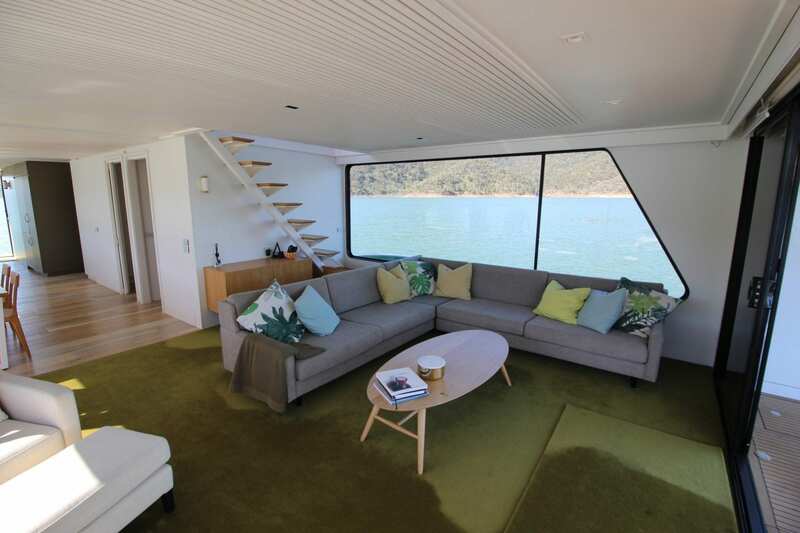 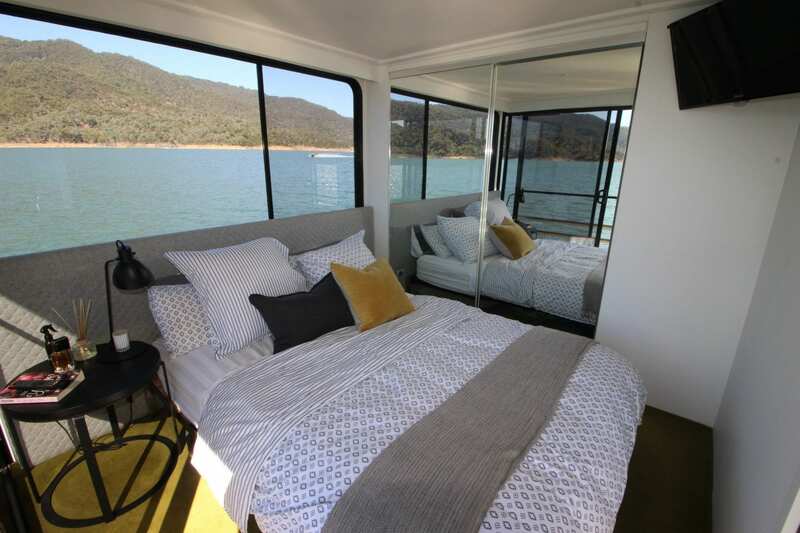 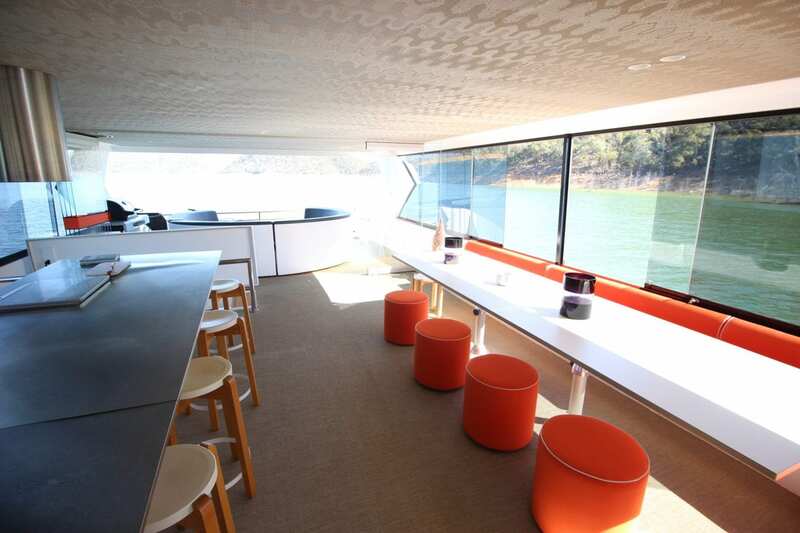 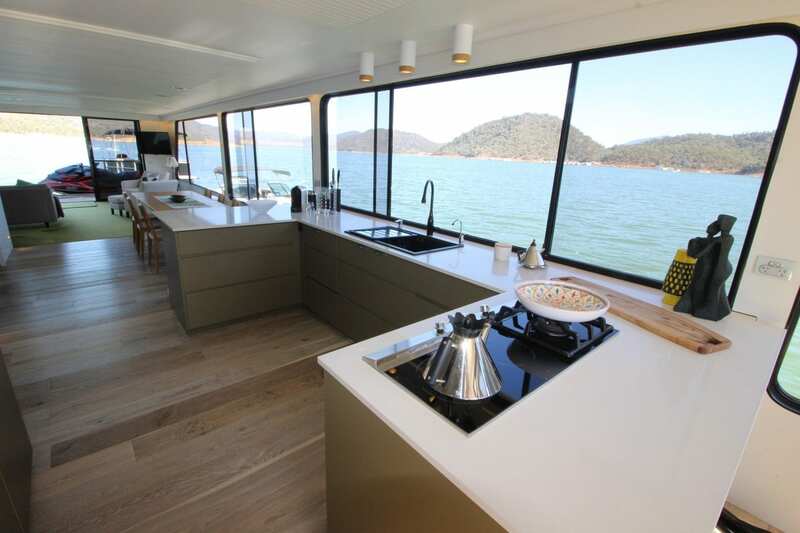 Leading Edge is one of Lake Eildon’s iconic houseboat being 57 feet in length. 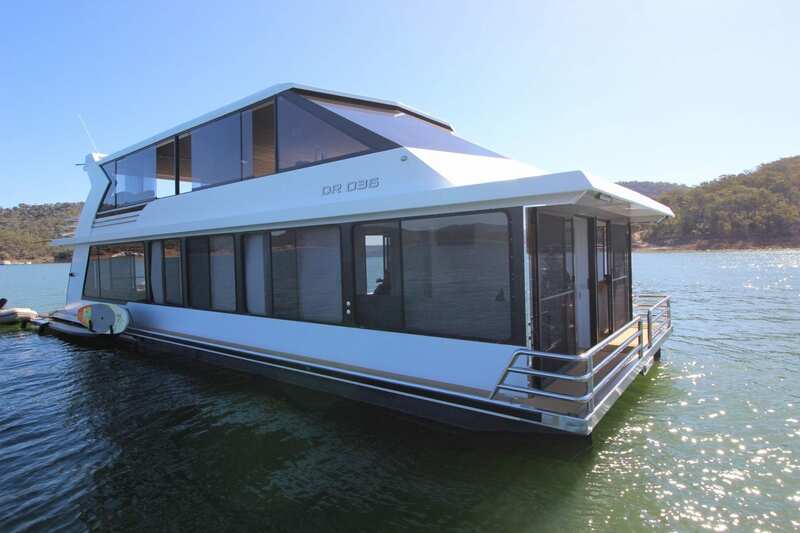 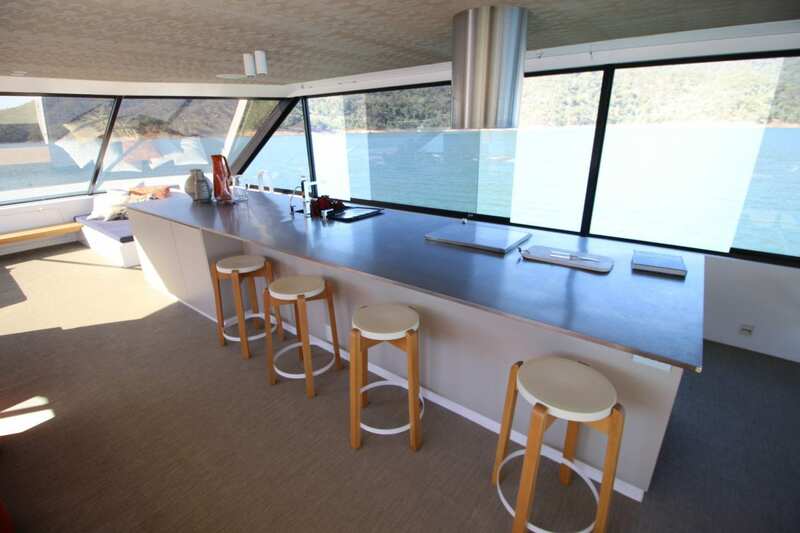 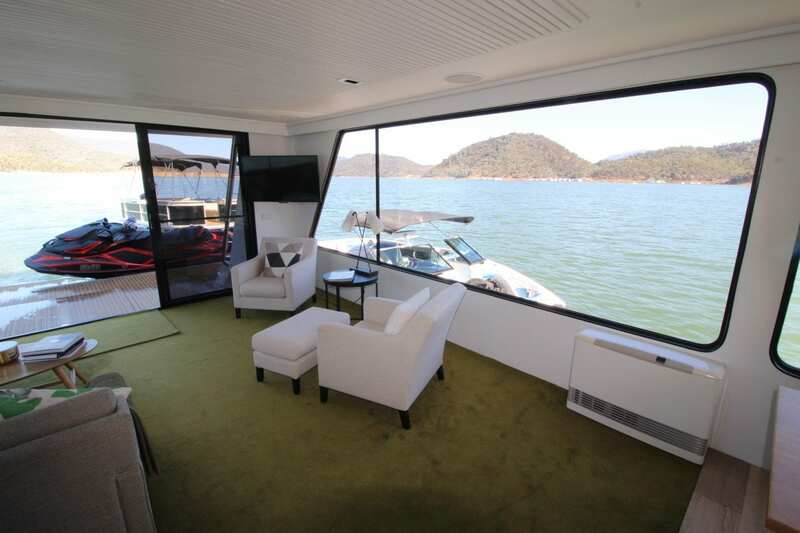 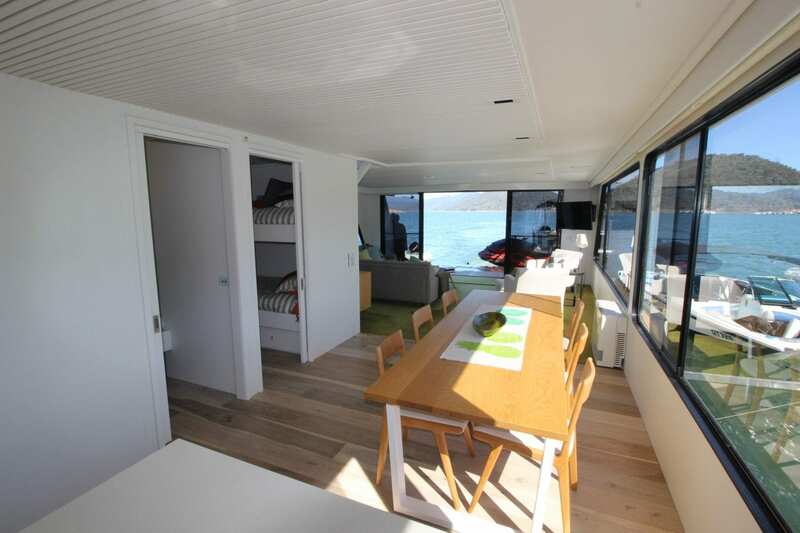 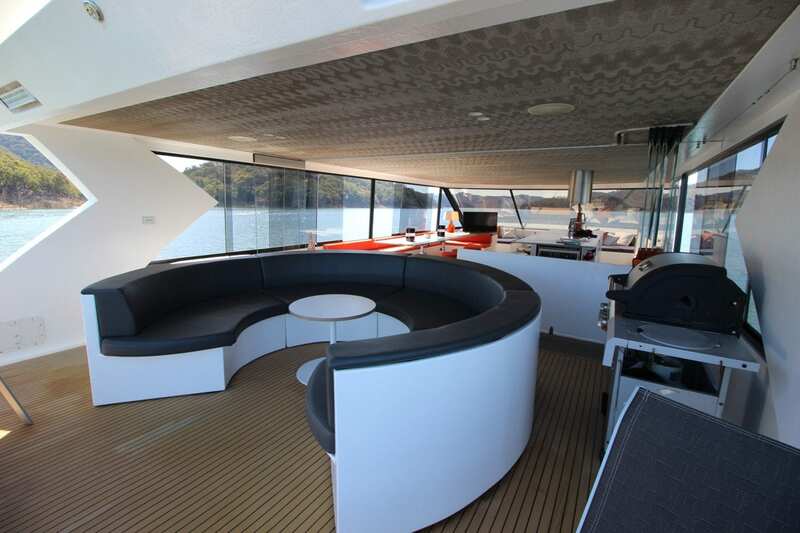 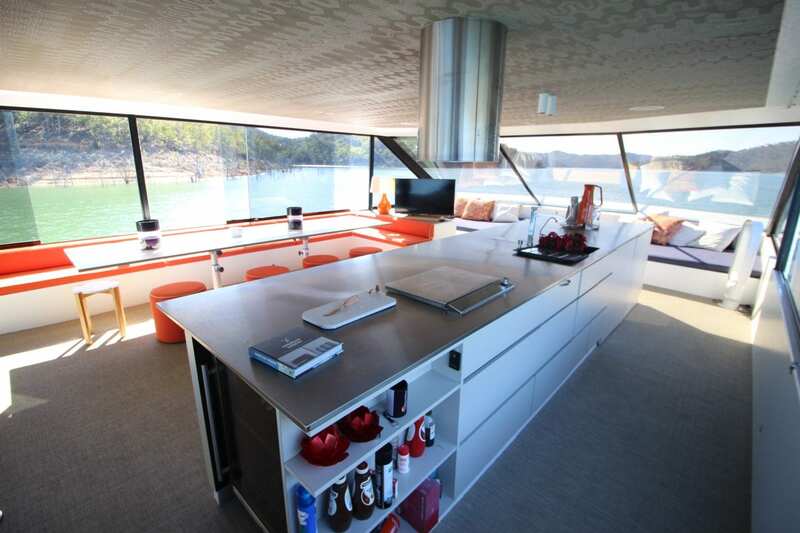 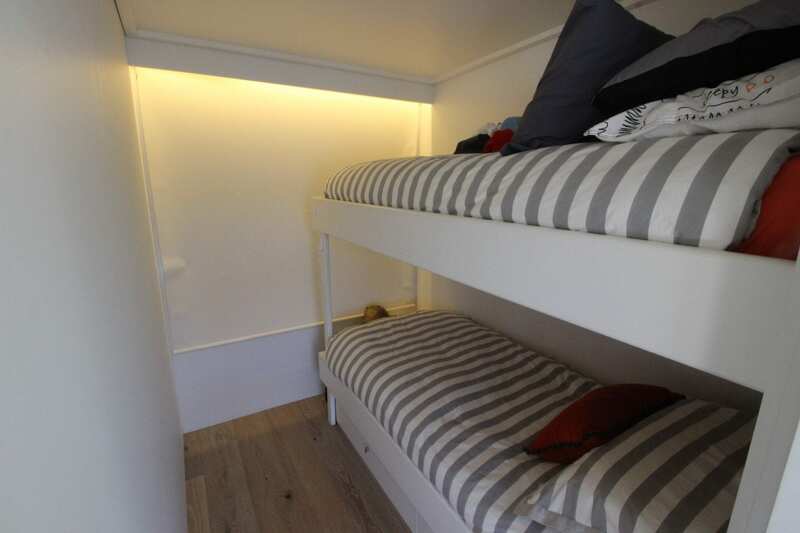 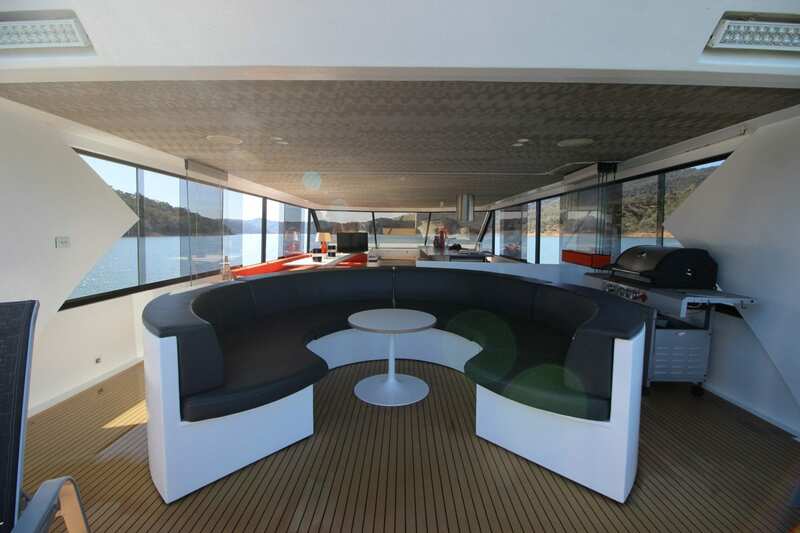 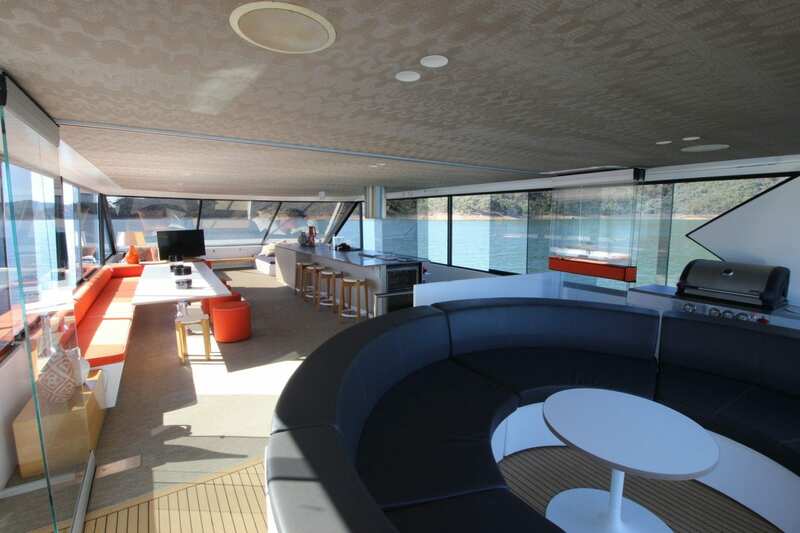 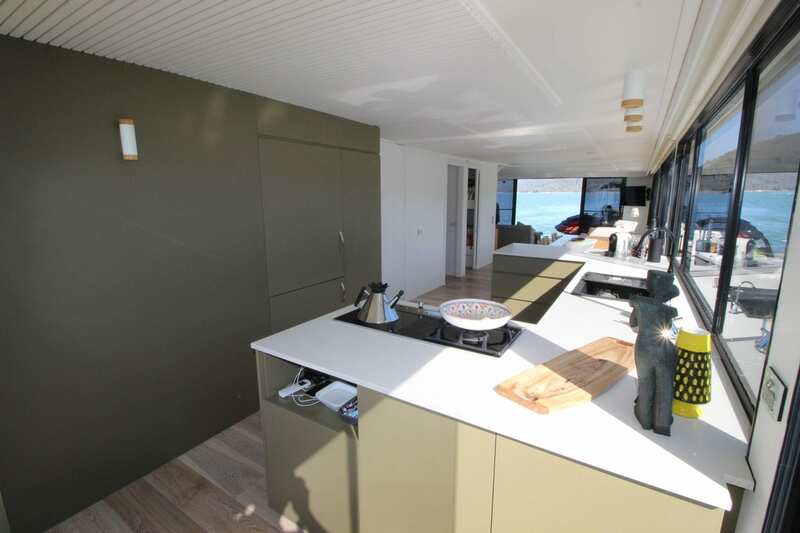 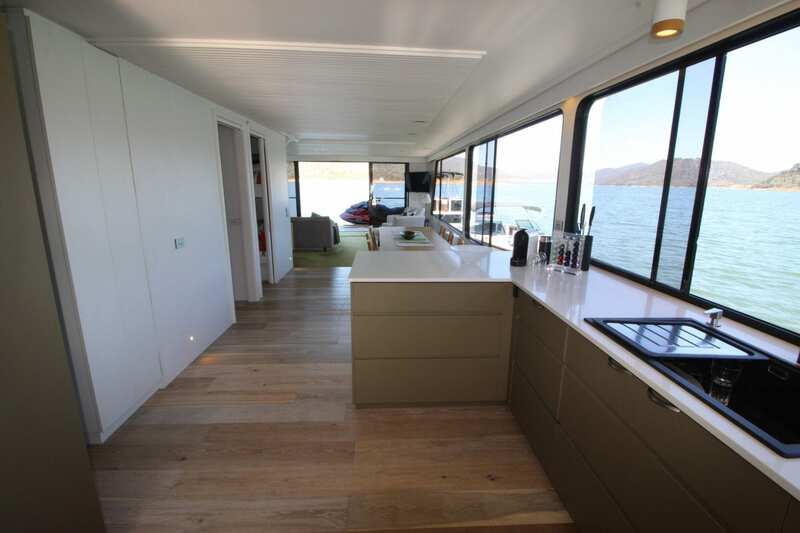 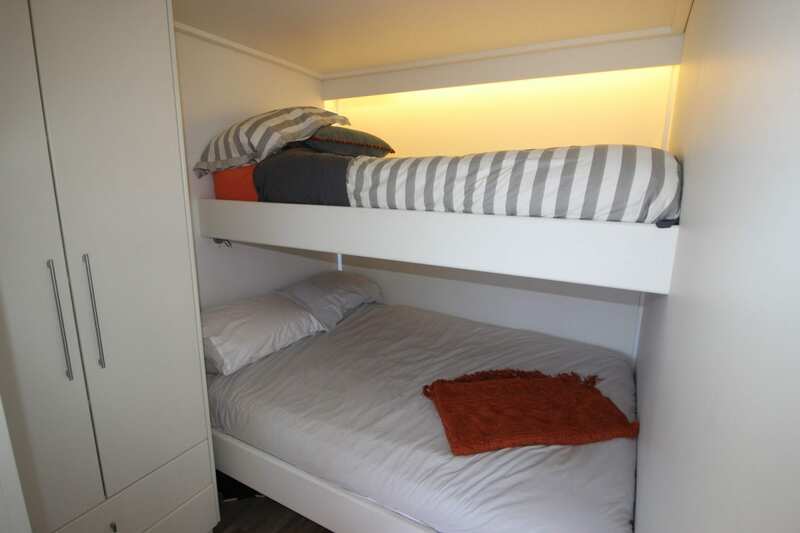 The current owners in 2014 undertook major renovation and upgrades which will provide the new owners with many more years of luxury house boating. 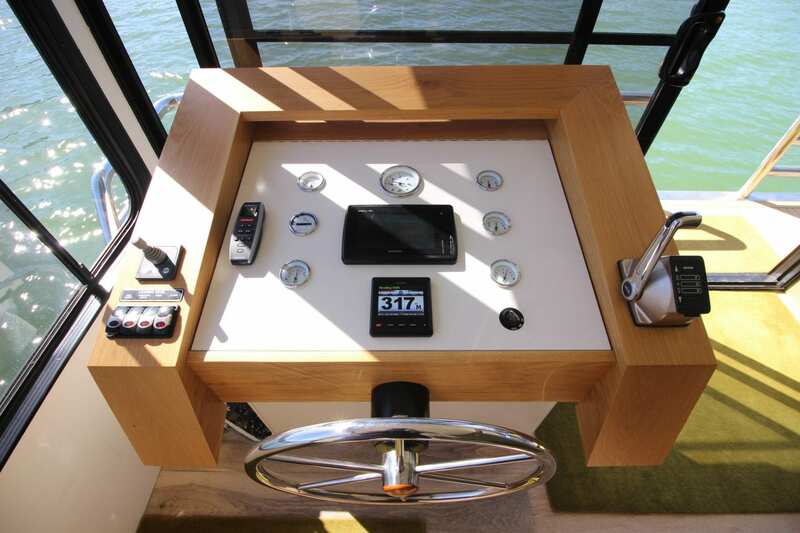 The attention to detail can only be appreciated once onboard as the pictures don’t do her justice. 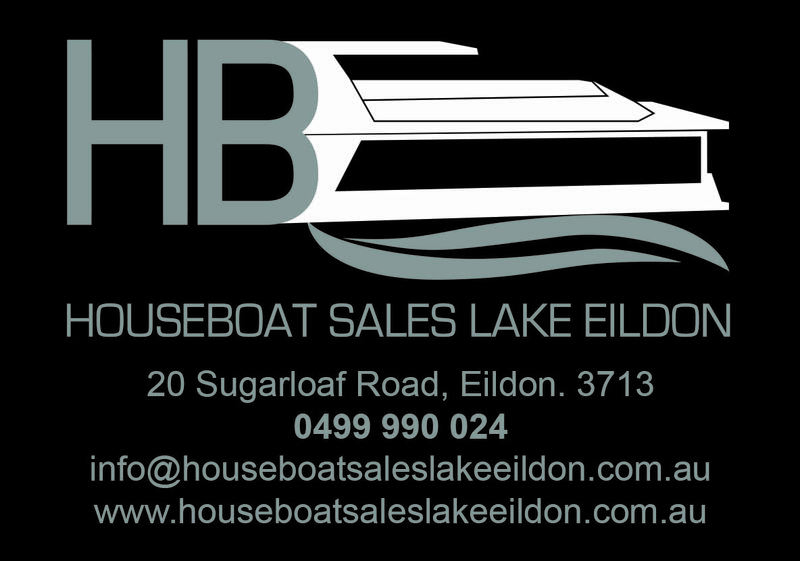 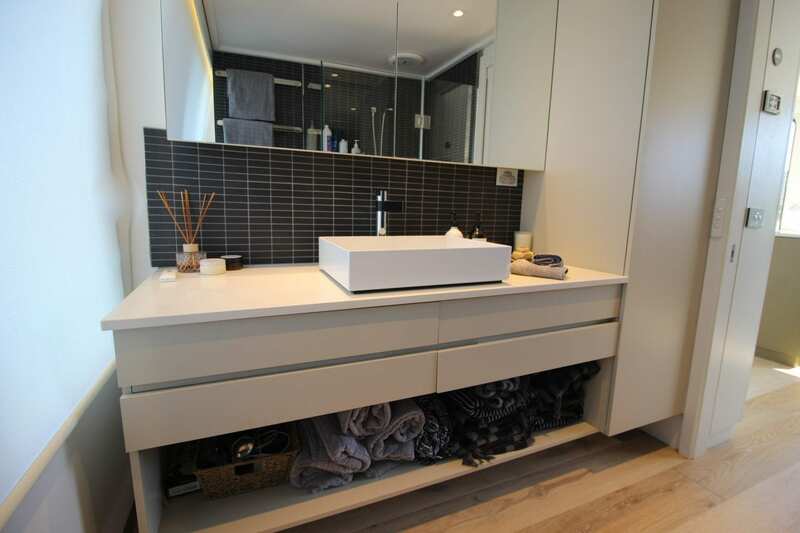 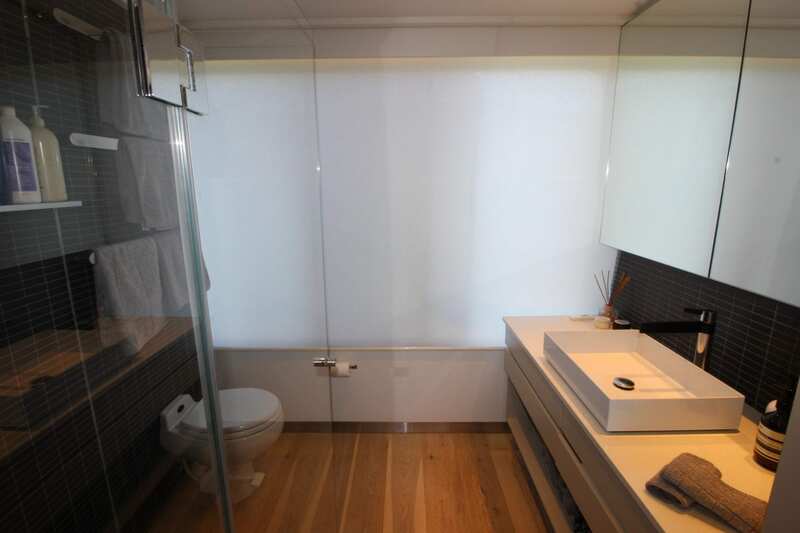 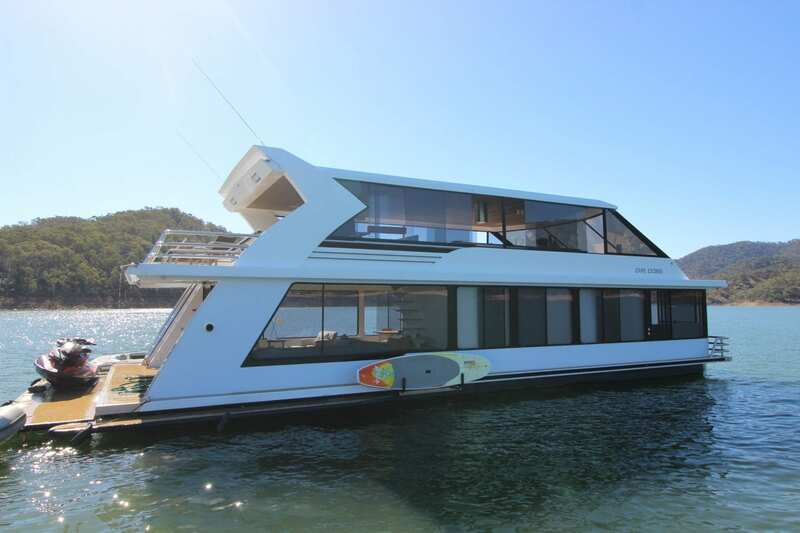 If your in the market for a high end stylish quality houseboat then please call Ray on 0499 990 024 to arrange a private viewing.